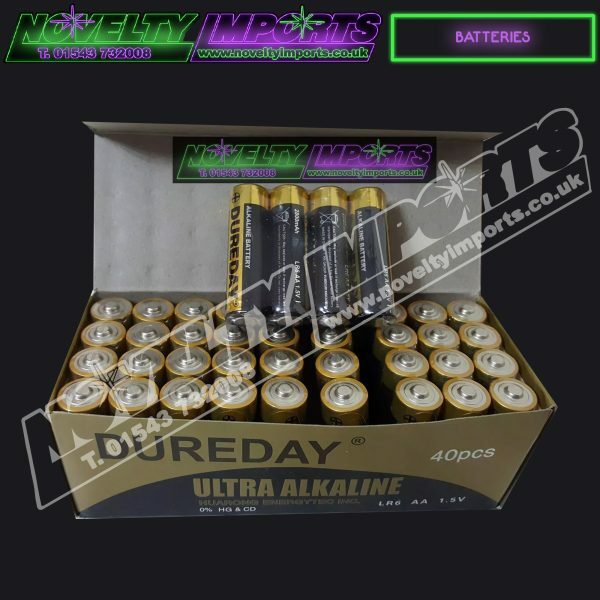 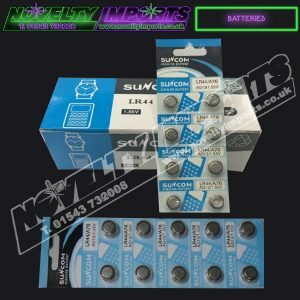 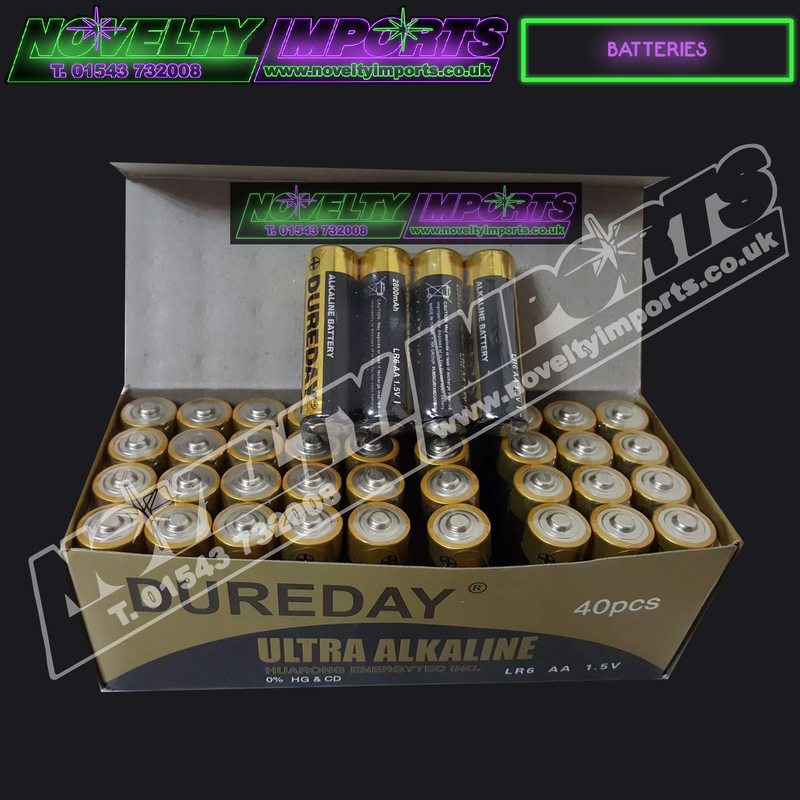 NEW company Dureday make these fantastic alkaline ultra AA batteries super heavy duty at a budget cost. 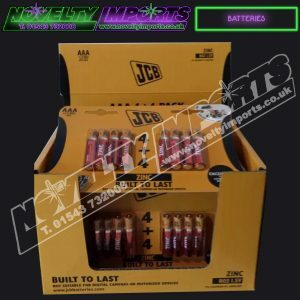 Great for our spinning light up lines that require extra power when leds and motors combine. 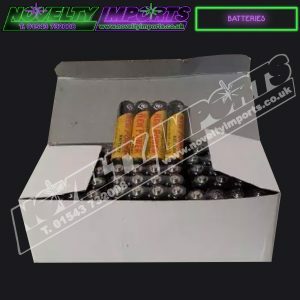 10 x 4/pc total 40/pc AA blister packed. 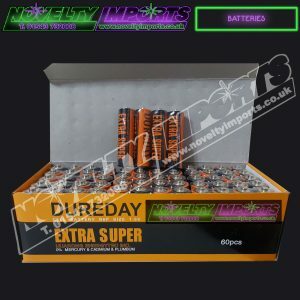 Can only be purchased when buying our light up novelties.